The 9th Annual Samoa Tourism Exchange (S.T.E) was officially opened last night. 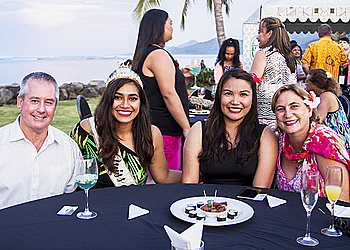 Held at the Taumeasina Island Resort, close to a hundred travel industry experts from Australia, New Zealand, American Samoa, North America, Europe and Asia are in the country for the three-day event. The Minister of Tourism, Sala Fata Pinati, welcomed the participants and highlighted the importance of the Exchange. “The S.T.E has become a premier business to business events for the tourism industry and travel trade,” he said. “Tourism is now a $370 million tala industry for Samoa and includes the measure that the tourism dollars are spent on all commercial and social sectors. “Samoa welcomes an average of 135,000 tourists per year and has selected to have a clear focus on the development of Sustainable Tourism which will engage both visitors and our people in appreciation of soft adventure and holidays founded on a thriving culture and a pristine environment. But there are always challenges. One of them is getting to Samoa. 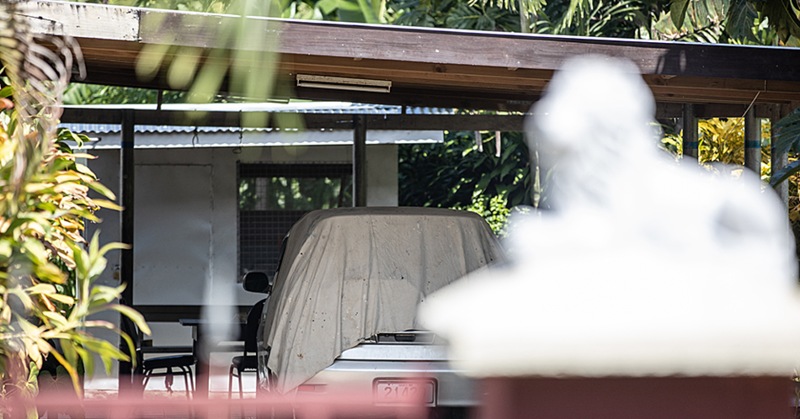 “Samoa is working on Airline Direct and Interconnecting flights that will ensure access to Samoa, from the traditional and emerging gateways. Lastly, Sala reminded that everyone has a role to play. 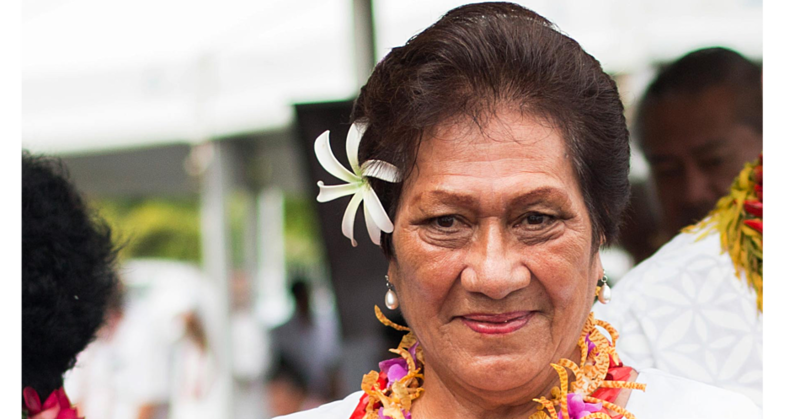 Chief Executive Officer of the Samoa Tourism Authority, Papali’i Sonja Hunter, said the S.T.E is one of the most important events on the S.T.A’s calendar. “2017 is shaping up to be a dynamic and exciting year for our nation, with a focus on promoting our unique culture, our sensational food and wine offering as well as the pristine surroundings which are some of what we are most famous amongst travelers for. “Our conference and meeting offerings are constantly improving and the jump in sports tourism will keep us very busy this year, confirming the fact that Samoa is a destination with something to offer every kind of traveler. The Samoa Tourism Exchange (S.T.E) is an annual gathering of travel industry movers and shakers and was established in 2008. A wide range of activities has been organized for the delegates during the three-day event. Local tourism industry members who will exhibit their products and services will also hold one on one appointments with the Buyers. 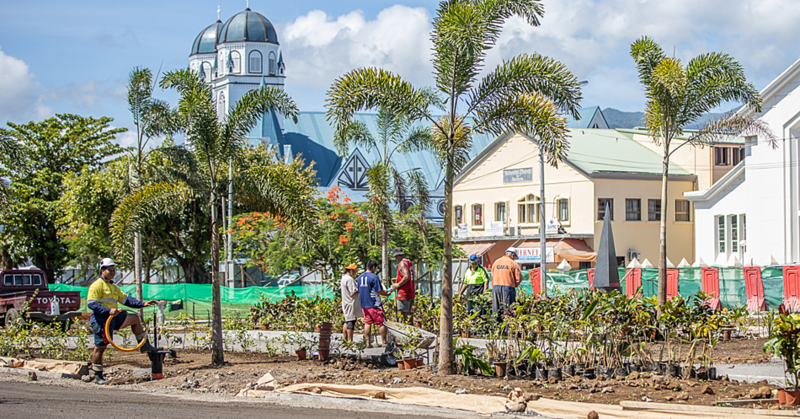 Delegates will also attend property inspections and events across Samoa with a Food and Wine tour along Upolu’s famed South Coast with stops at the deluxe properties of Aga Reef Resort, Seabreeze Resort, Saletoga Sands Resort, Sinalei Reef Resort and Spa, Coconuts Beach Club Resort and Spa, and Return to Paradise Resort.